Our Oktoberfest event will be something you don't want to miss! With music, brats, pretzels, and a huge selection of beers, Mt. 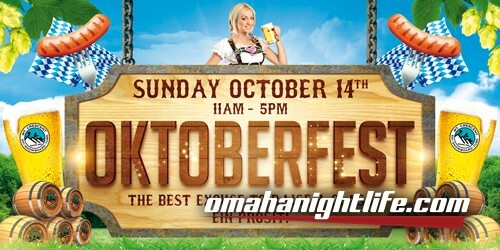 Crescent's Oktoberfest will be amazing! $15 - Includes entry fee, commemorative beer mug, $5 refills on all beer! We'll also have our AMAZING zipline open all day!! !